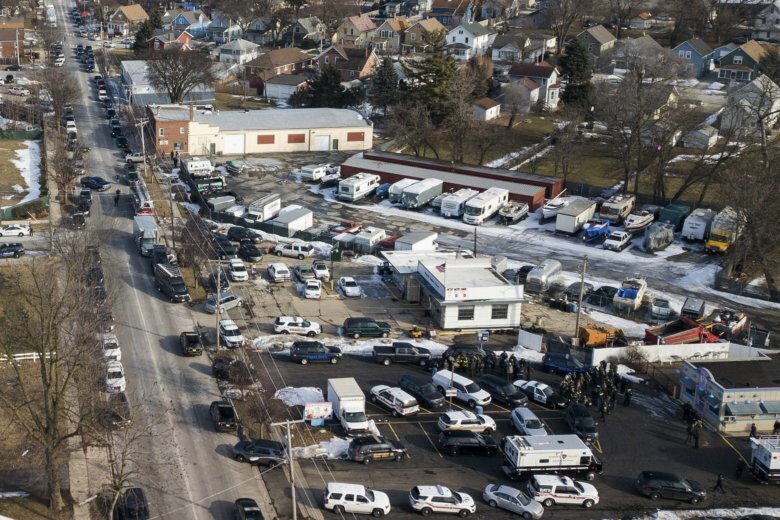 The man who killed five co-workers and wounded another and five police officers at a suburban Chicago manufacturing warehouse brought his gun to a meeting in which he was going to be fired, authorities said Saturday. 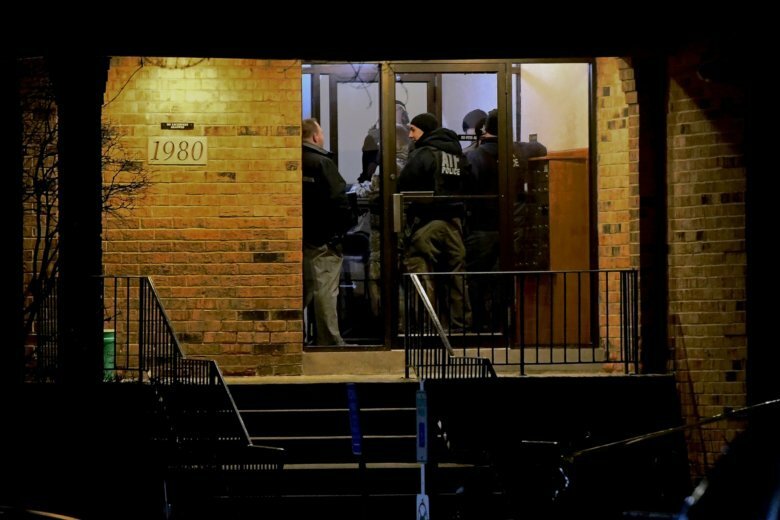 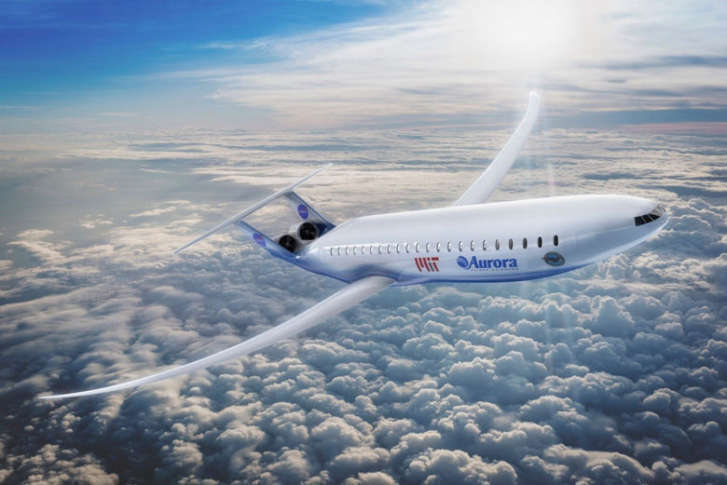 Aurora, Illinois, Police Chief Kristen Ziman said 45-year-old Gary Martin “was being terminated” before he started shooting at the Henry Pratt Co..
Boeing says Aurora Flight Sciences will operate under Boeing Engineering, Test & Technology as a subsidiary called Aurora Flight Sciences, a Boeing company, and will retain an independent operating model. 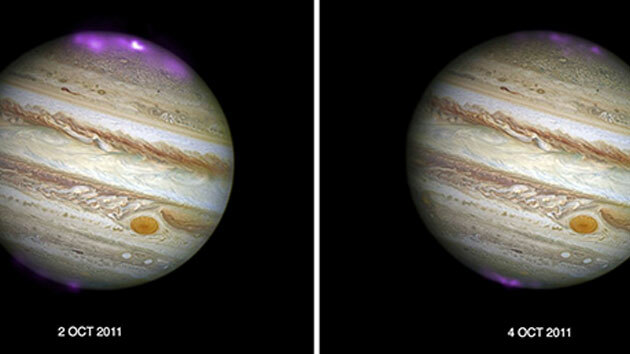 Scientists have unveiled images of a brilliant X-ray aurora on Jupiter triggered by a massive solar storm slamming into the solar system’s largest planet.